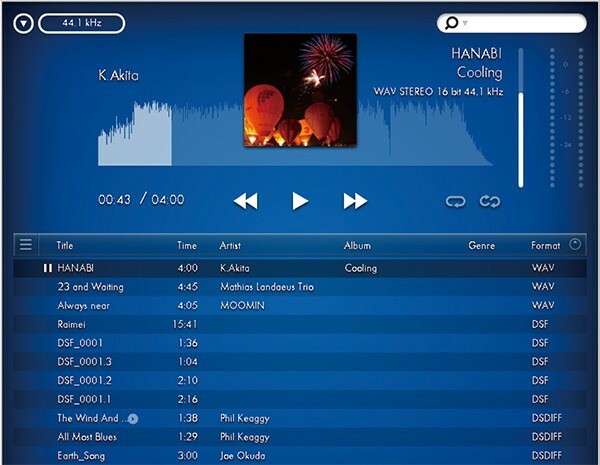 The AudioGate 3 High Definition Audio Player Software is the core of Korg&apos;s HD audio playback solution. Now AudioGate 3 Player is available for free download. 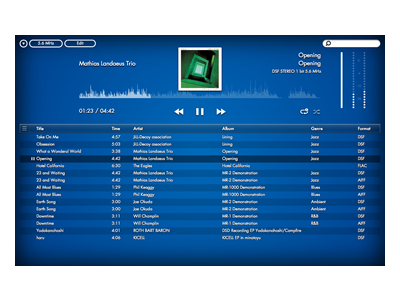 The AudioGate 3 Player software has limited functionality compared to the full version of AudioGate 3, as it contains only a portion of the playback functions. There are no editing features such as Export, Disc burning, addition/reading of Marks, Gain adjustment, Divide/Combine, etc. If you need to use functions such as file editing, please keep using AudioGate v.2.3.3 until version 3 is completed and available for download. 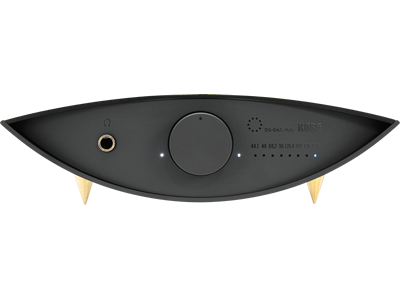 DS-DAC & MR-Series users should download the full version but you can only use the lite version unless you have a Korg MR series or DS-DAC product. Visit here for the download. 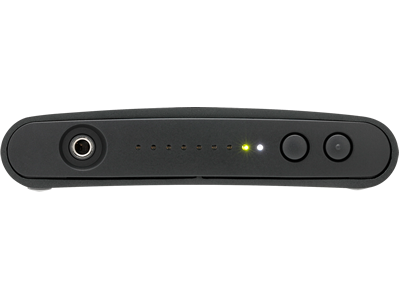 Home News The AudioGate 3 Player is now available for free download.